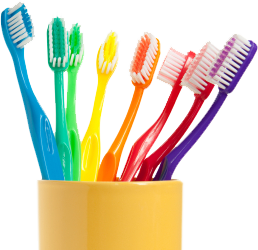 We recognize that dental emergency situations do arise, & we will do our best to respond to your problem promptly. 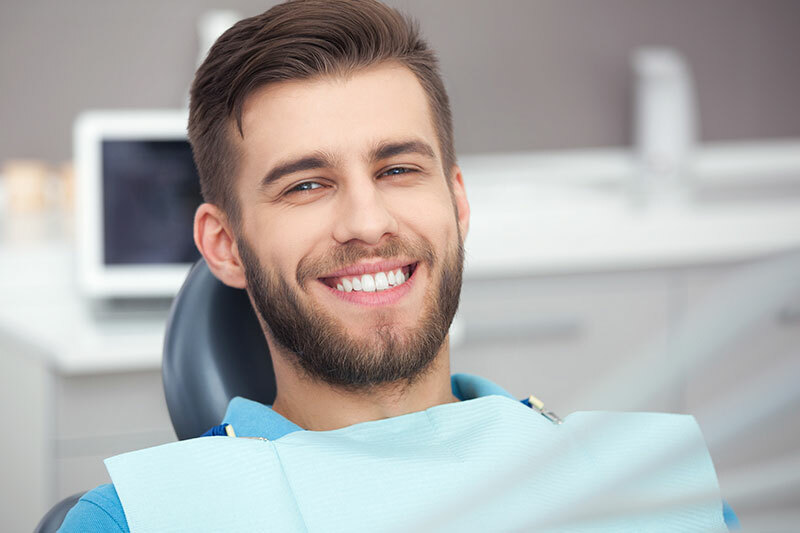 Whether it is something as simple as a tooth filling or a complicated procedure requiring a cosmetic dentist, we can provide you with assistance. If the problem arises when the offices are closed, our answering service will forward your message to the dentists. We offer in-office digital x-rays for your convenience. Digital x-rays are computer-generated images. These images require up to 90% less radiation than with conventional film-type x-rays. Instead of using the traditional silver-oxide x-ray film that must be developed & then fixed in caustic & environmentally damaging solutions, the new system takes pictures via a small electronic sensor & instantaneously transmits a picture of the tooth onto the video monitor in the treatment room. 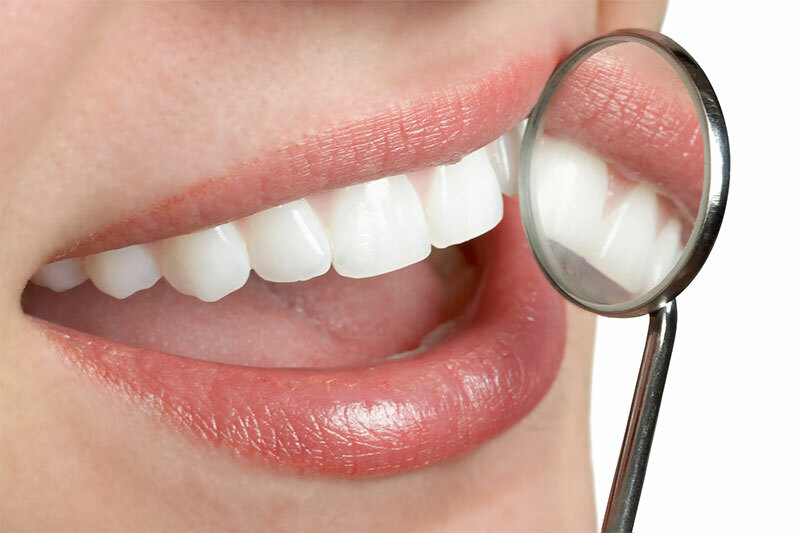 Therefore, we can see your teeth & surrounding structures immediately. Feel free to contact us @ https://www.tarzanasmiles.com/ for more details or to make an appointment.